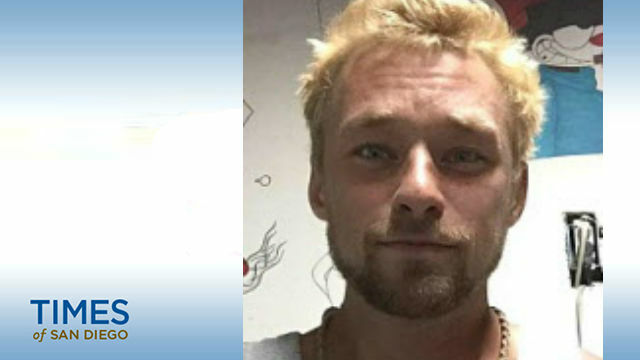 Daniel Joseph Frank Foster, 28, was reported missing in Fallbrook in San Diego County on March 3 after not being seen since Feb. 7. Foster may have been spotted in Anza in late February. Photo courtesy Riverside County Sheriff’s Department. A missing San Diego county man last seen in Anza is considered to have disappeared under suspicious circumstances, Riverside County Sheriff’s deputies said Thursday. Foster was described as white, 6 feet 3, 180 pounds, with blond hair and blue eyes. San Diego sheriff’s investigators have been looking into his disappearance since he was reported missing on March 3, but Riverside sheriff’s deputies recently joined the investigation after receiving reports that he may have been spotted in Anza, Bennett said. Anyone with information on Foster’s whereabouts was urged to contact Investigator Robert Stites from the Riverside County Sheriff’s Department, Special Investigations Bureau, at (951) 233-4795 or at rstites@riversidesheriff.org .